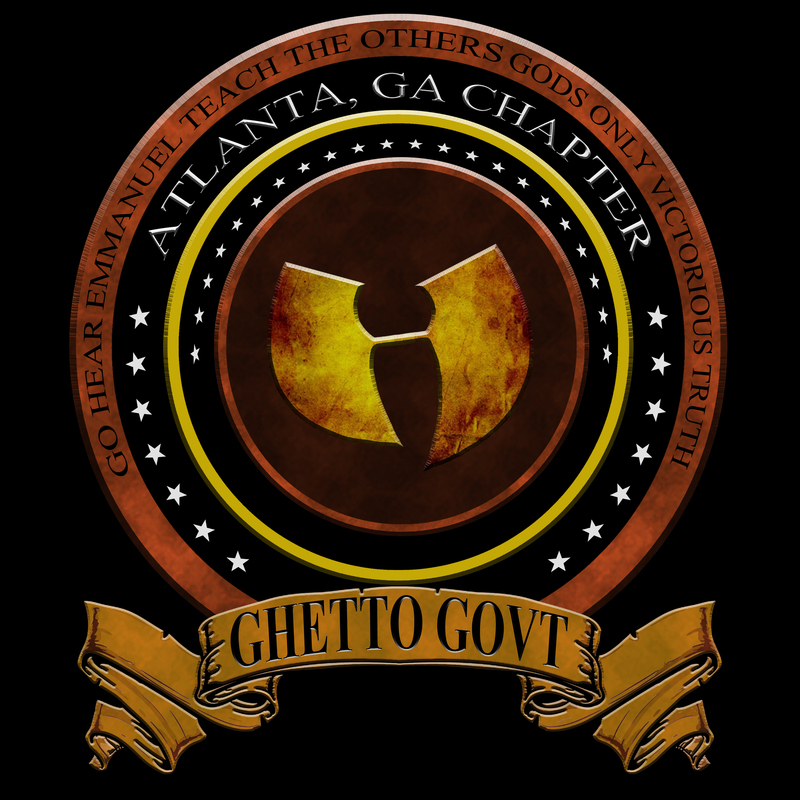 ← Hell Razah @heavenrazah presents @ghettogovt April Newsletter! Tizo, Atlanta’s premier artist who is signed by Total Dominion Entertainment and set to entice the world with her thought provoking lyrics, abundant performance stamina, and irrefutable beauty. Tizo started rapping at the age of 12, since then she has made it her volition to raise the preverbal bar in the music industry. The first female artist to coin the term, “Reality Rap,” Tizo continues to infuse her music with mentally innovative verses that stimulates and excites the listener. Tizo believes that music is a highly influential vehicle that should only be driven by those who take their artistry seriously. For this cause she has written countless volumes of songs that deal with real issues or generates positive thought processes. Besides performing at several venues in cities in and around the state of Georgia, Tizo also wears a Philanthropic hat as she works diligently with the Life and Love Foundation of Atlanta, Georgia. Her humanitarian heart is often echoed in her lyrical art as many of Tizo’s songs speak to the human condition. As many fans have grown tired the over saturation of cookie cutter emcee’s, Tizo comes through with an ingenious a rap style that is uniquely her own. Big thanks to Tizo for being the only female emcee that participated in the 7th Trumpet 26 Project in addition to myself. You can hear Tizo’s version here! Posted on April 10, 2014, in Features, HELL RAZAH presents GHETTO GOVT (GGO), The HipHop Dungeon, UNDERGROUND NEWS and tagged ATL, Atlanta, GGO, Ghetto Govt, Hell Razah, In my own lane, Tizo. Bookmark the permalink. Leave a comment.